I recently learned how to do a bunny hop  on a borrowed GT hybrid (GT traffic 2.0). It’s a hardtail and the leap isn’t that great. But still it’s an exciting thing for me. While the fellow motorcyclists and the car drivers slow down at a bumper, I can increase my speed and get airborne and still maintain that speed after touching down. A roadside canine mistook me for the bunny in bunny hop and tried grabbing my leg between his teeth while I was airborne. He came out of nowhere and attacked me. Thankfully, I was faster than his jaws and got away. Still he was able to grab my jeans and ripped it with his teeth. 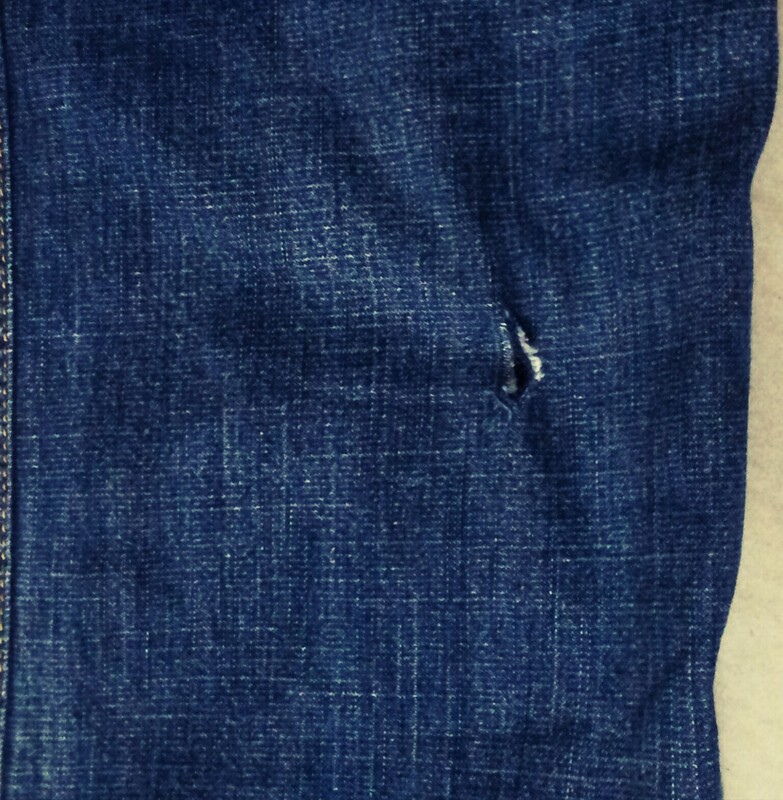 Canine teeth ripped my jeans. After that incident, the freehub on the cycle has been behaving strangely. I am quite sure it’s unrelated to the incident. At times, the freehub gets locked to the wheels even in the other direction. Maybe I have been abusing it. I should take it to my local bike shop and get it inspected.